Think you have the hottest new Mixtape? Beat? Single? 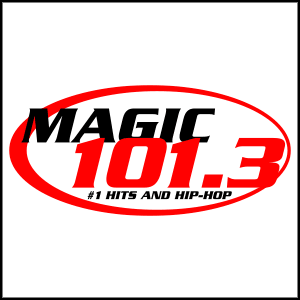 Submit your music to Magic 101.3 for airplay consideration and GET HEARD! First, listen live to WTMG Magic 101.3 and check out our hottest songs. Listen in the morning, afternoon, and evenings. You’ll get a better feel for the diverse types of artists and songs that we play. Please make sure your music will fit with our station before submitting it. Physical CDs are preferred! You can drop them off at the Magic studios between 9am and 5pm, Monday through Friday, or you can mail them. If you want to send us music electronically, please submit it below. Unsolicited email music file attachments will not be accepted. Our email system will filter out some and the rest will just be deleted. In general, WTMG does not play singles or unreleased demo recordings. 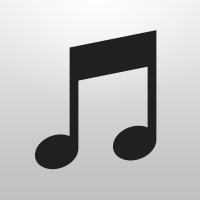 Your CD should be available commercially, that is, either downloadable or for sale on the Internet and/or in stores. Whenever possible, when submitting CDs, these CDs should be final copies of full albums or EPs with artwork. Advance CDs in flat sleeves are much more likely to be misplaced or lost. It’s also helpful to include a “one sheet” that includes a short bio, contact information, and a song list highlighting your strongest tracks, as well as (very important) any songs that have lyrics that the FCC wouldn’t like us to play on the radio. Please understand that we receive an enormous amount of music, and we do not have the resources to provide individual feedback on every CD/song we receive. We are unable to return materials sent to us. Need to Get Your Music Online? Upload your song to Soundcloud.com and copy/paste the “Link” into the form above. NOTE: We will not use your email address for anything other than contacting you about upload problems or incomplete submissions. Copy/Paste link into the form above. 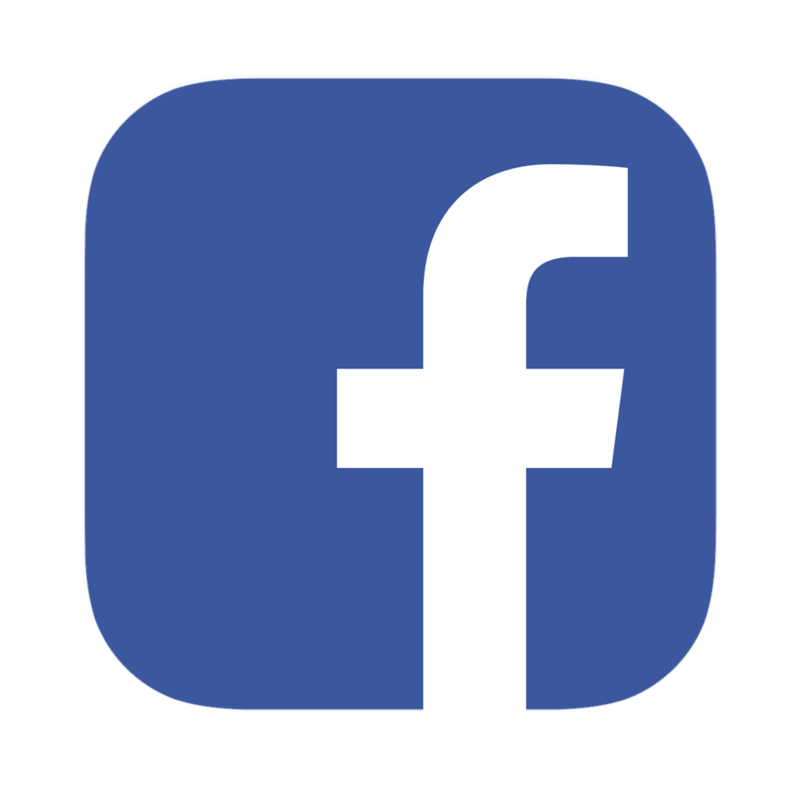 Add any additional website or Facebook page if you wish.